Praxis Legal Solutions provides clients with ongoing advice and counsel on an "as needed" basis. Turn to Praxis for answers about regulatory compliance, prospective transactions, employment issues and other questions that arise on a daily basis. Praxis provides timely and cost effective information and guidance, enabling clients to make informed decisions about operational matters, transactions, employees and business relationships. Praxis can help you decide what type of entity – corporation, LLC, partnership, sole proprietor, etc. – is right for your business. After the formation of your entity, Praxis Legal Solutions can organize the governance of your business by drafting by-laws, partnership or operating agreements, or buy/sell agreements that provide for the orderly unwinding of a business or business relationship. A contract is a written document that memorializes an agreement between two or more parties. Contracts set out the rights and obligations of the parties; the time for performance and the consideration or compensation that each party is to receive for its performance. A trademark is a device or symbol used to identify the source of goods or services (your business) and distinguish it from those of other purveyors of similar goods/services (your competitors). Copyrights protect the original expression of ideas. 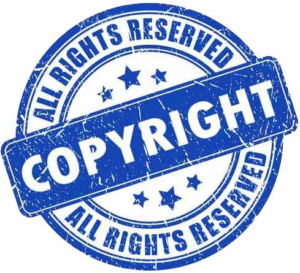 A copyright is the exclusive right to reproduce and sell an original work, such as a book, movie, song or software program. Registration of copyrights and trademarks with the federal government provides important procedural advantages for protecting your brand and your intellectual property. Business owners know that hiring the right employee the first time is worth the time invested. Praxis Legal Solutions can help protect that investment by advising on hiring and firing and compliance with state and federal laws on discrimination, family and medical leave and overtime. Praxis can help you craft employment policies and manuals that reflect current employment law, as well as agreements covering various aspects of an employment relationship, including employment and separation agreements; non-disclosure, non-compete and non-solicitation agreements . Mergers and acquisitions are a powerful tool to grow a business. Praxis Legal Solutions can help you identify and quantify the goals of an acquisition or merger, and determine the value of a target before you move forward. A thorough understanding of the costs and expected returns of a merger or acquisition is essential to successful negotiation. 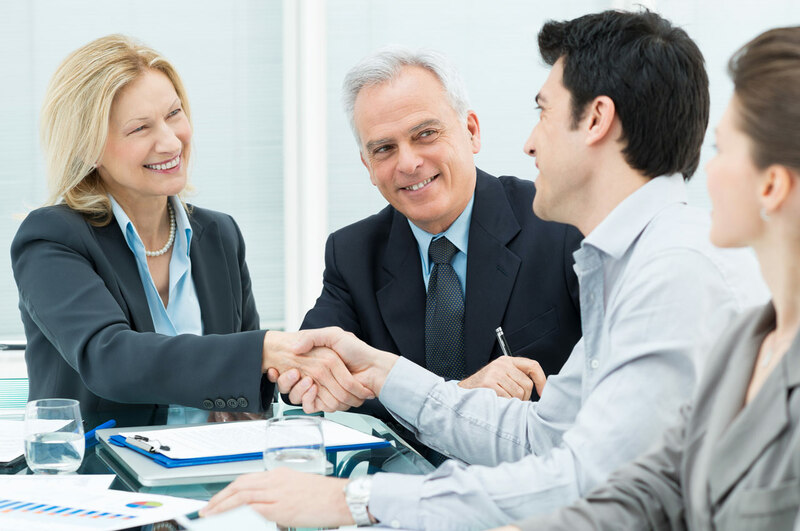 Whether your goals are to increase market share or cash flow, eliminate competition, or acquire key employees, Praxis will be a diligent guide and focused negotiator. Before moving forward with expensive and time-consuming litigation, engage Praxis Legal Solutions to manage your litigation. Praxis will help you identify and define the risk and rewards inherent in any litigation, and ensure that your litigators adhere to clearly established goals.